A single click - a perfect result. Thematic presets help you achieve the best result for your source image. Even better: Various fine tuning controls allow for extensive post processing for professionals. 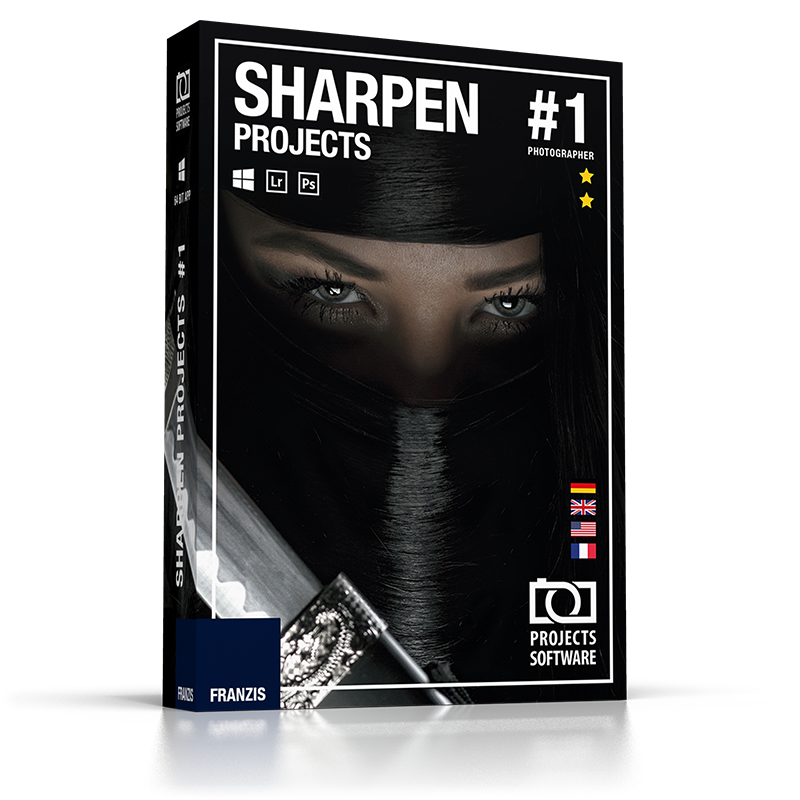 The integrated preview lets you quickly switch between the original and the processed image to help you keep track of your modifications and stay in full control of the sharpening process. 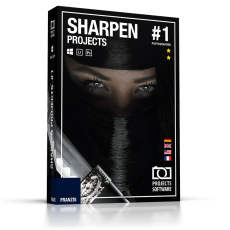 Perfect results every time: SHARPEN projects photographer shows you when you have achieved the perfect sharpness with mathematical precision in a custom-made graph. There will be no more room for uncertainty or errors. No more trial and error caused by unintuitive filter settings! Smart algorithms help sharpen image areas selectively. This will keep skin soft while eyes will appear sharp and radiant in your portraits. Ideal for post-processing that keeps your images vibrant and natural. Slight camera shakes can quickly lead to pixel blur that affects groups of up to 30 pixels and utterly ruins your pictures! SHARPEN projects photographer uses Adaptive Multiscale Deconvolution that analyzes up to 100 pixels around affected areas to counteract this effect. This technology goes beyond what similar products can do and will give your pictures superior visual clarity that matches high-end tools! Developed in Germany, Adaptive Gradient Sharpening technology employs a highly sensitive micro contrast function so that fine image details become clearer and perfectly sharp. Depending on your needs, images can either be optimized for screen display or print. Your images will gain unmatched color and luminance sharpness!